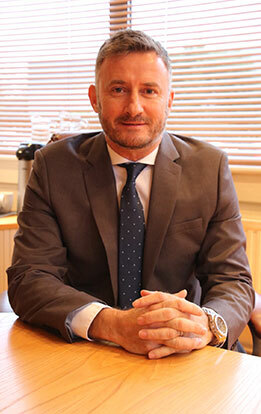 Steve is one of the co- founders of Westgrove and incorporated the company with Simon in August 1998. 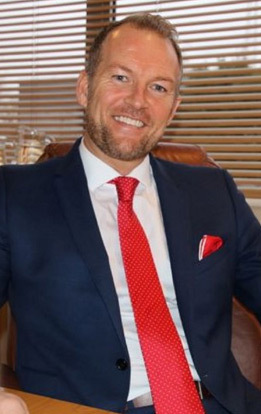 Steve has over 25 years senior management/Board experience within the Cleaning & Security industries, forging long term strategic partnerships over the years with some of the most recognised brands in the UK. A highly motivated and inspirational leader and mentor, whose vision and drive have propelled the business with Simon instigating many ground breaking initiatives that have become the bed rock of the company’s success. Co-founded Westgrove after a successful sales career in the soft service sector. Simon’s role has developed from an operational slant to a more financial bias. He represents Westgrove on a number of fronts and forums and contributes to many articles in the local and national business press and pages. Simon, together with Steve, oversees the more strategic elements of the business, in terms of the further and continued development of Westgrove in its key sectors, together with identifying potential partner and acquisition targets.